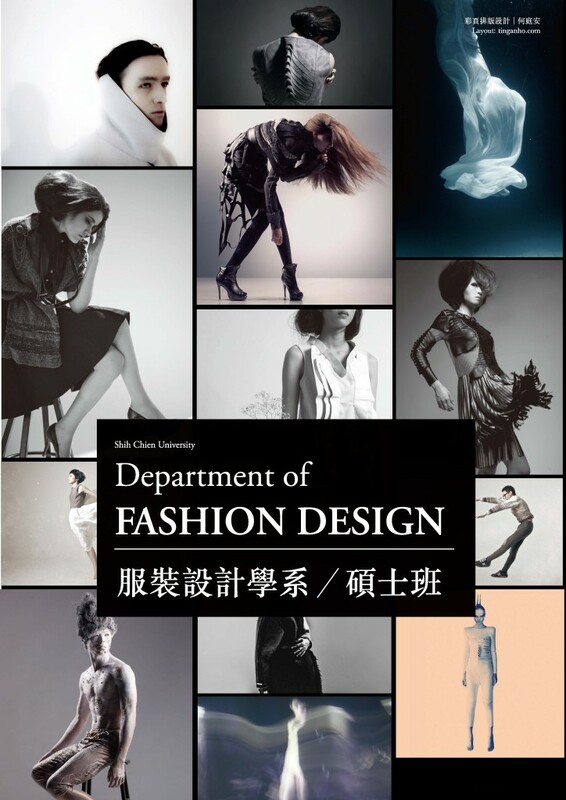 The Department of Fashion Design of Shih Chien University, established in 1961, is the first domestic higher education institute of fashion design in Taiwan and has a long history. Department alumni are active in th⋯⋯e apparel industry and are usually awarded in foreign and domestic fashion design competitions. The objective of the department is to cultivate students’ humanism quality, as well as professional skills and capabilities in expressing their fashion design creation. Through competitions and exhibitions, students improve and further develop their personal quality and originality in design. Moreover, the department attempts to not only expand students’ opportunity of employment in response to the manpower requirements in the apparel industry, but also cultivate students into well-rounded professionals for the apparel industry in Taiwan.